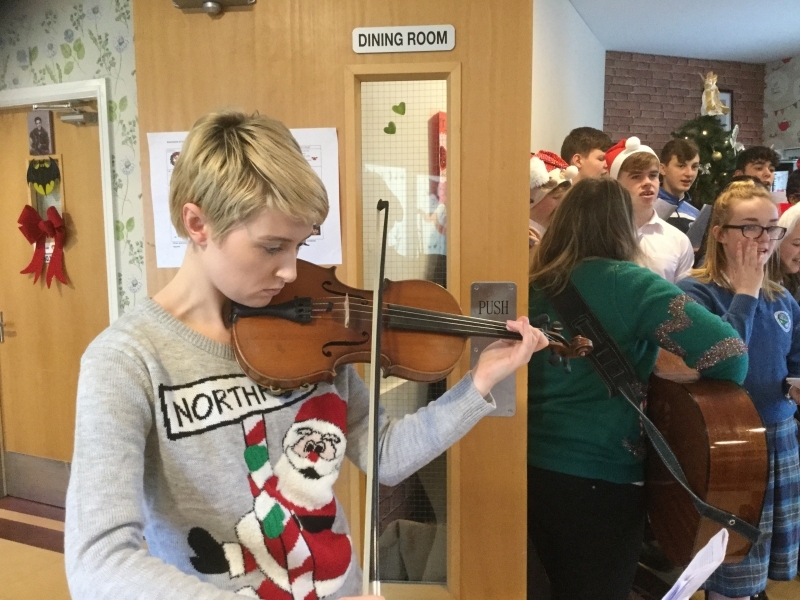 Well done to all of our carol singers who brought some Christmas cheer to Hamiliton Park when they went to sing for the residents there before Christmas. A lovely time was had by all and the Christmas spirit was very much to be seen. 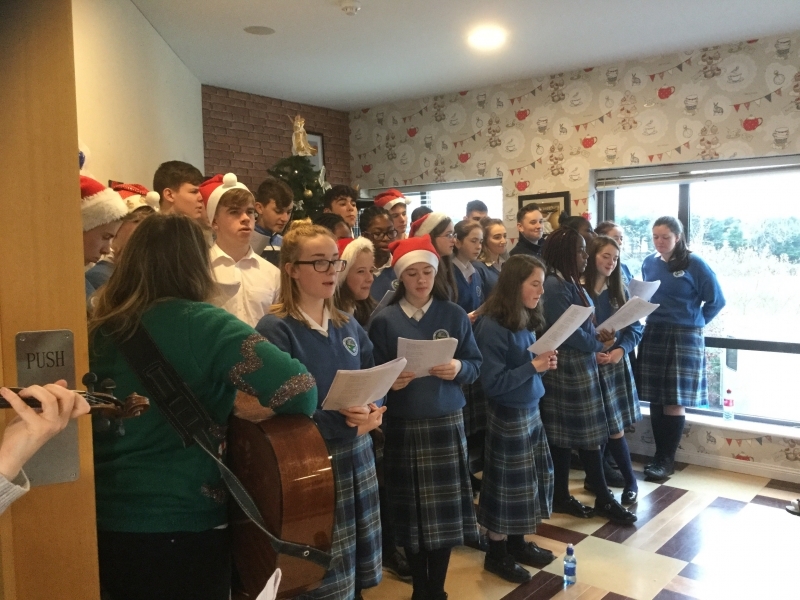 A special thank you to Ms Collins, Ms Patton and Ms Clarke who organised this trip.